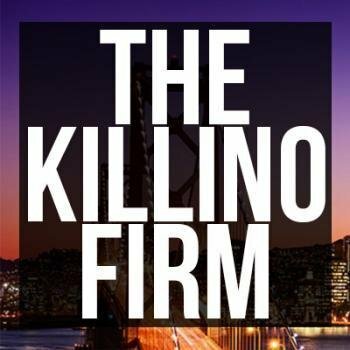 The Killino Firm, P.C. 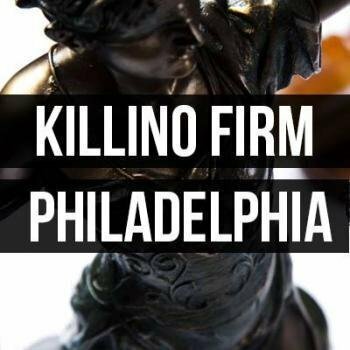 has represented Philadelphia area residents on a wide variety of personal injury and wrongful death matters. 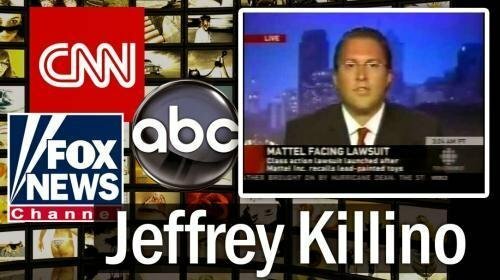 Our cases have arisen out of car and other vehicle accidents caused by negligence or defective products, brain injuries, birth injuries, and all forms of medical malpractice.